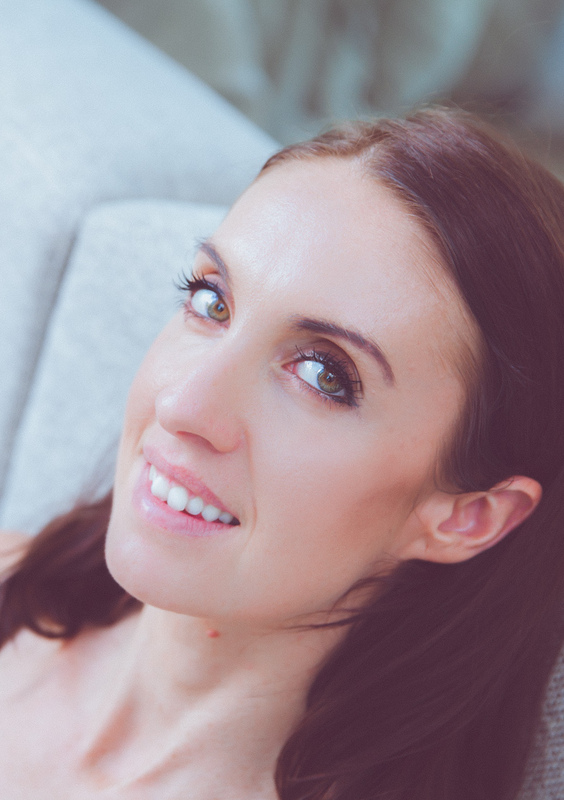 As well as being passionate about food, Mia is equally as passionate about Yoga – having practiced yoga for nearly 7 years now, she undertook her first Yoga teacher training over 5 years ago in Asia and completed her Yoga Alliance 500 hour certification, with a special interest in Yoga Therapy and yoga for Women’s Wellness and Pre- and Post natal Yoga. In her spare time, Mia loves to write and is a regular contributor to the popular online magazine Sassy Mama. Mia is also a busy mum to a happy and healthy 1 year old Thalia and fur son, Zighy. Emma was born in the UK and is currently living in Dubai. With an extensive dance and movement background, studying R.A.D and I.S.T.D Ballet, along with many other art forms. She trained as a contemporary dancer at the University of Chichester gaining a BA Hons degree In Dance, eventually leading her to the position of Head of dance and to teach BTEC and A level dance in further education. Along with her students she created many emotive award winning pieces of choreography, working with gritty, challenging and interesting stimuli. 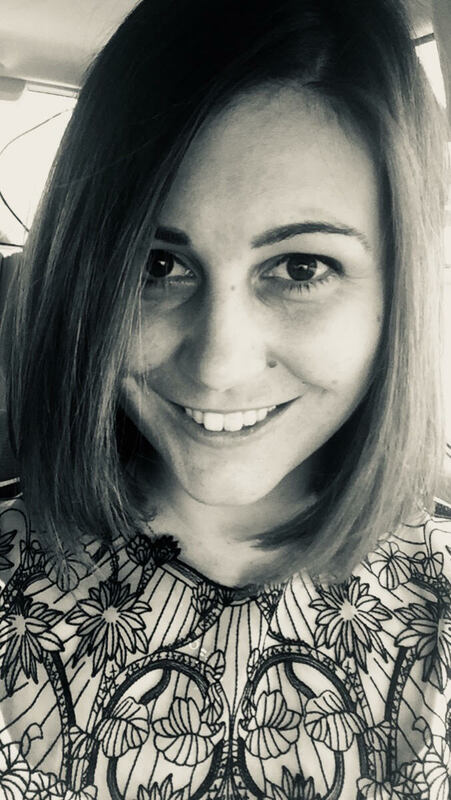 Emma has a strong Interest in reiki and holistic health, and how the body holds emotions energetically, and she designed a yoga programme focused on the seven main chakras to create balance and energy flow throughout the body. She also provides 1:1 yoga programs, designing the practice to suit each individual and their specific goals, emotional, physical and spiritual needs. Ella’s passion for yoga started many years before she found herself in India studying Hatha Yoga at Upaya Yoga Center in Goa. After travelling, working and living in Holistic communities, ashrams and retreat centres around the world, she felt the calling to India, and the time to deepen her yoga practice. Completing her 200hr TTC, she stayed in India helping the running of Upaya Yoga School. Since then, Ella has been teaching all around the world, studying and practicing, and has now settled in Bali to run Yoga Teacher Trainings and Yoga Retreats. 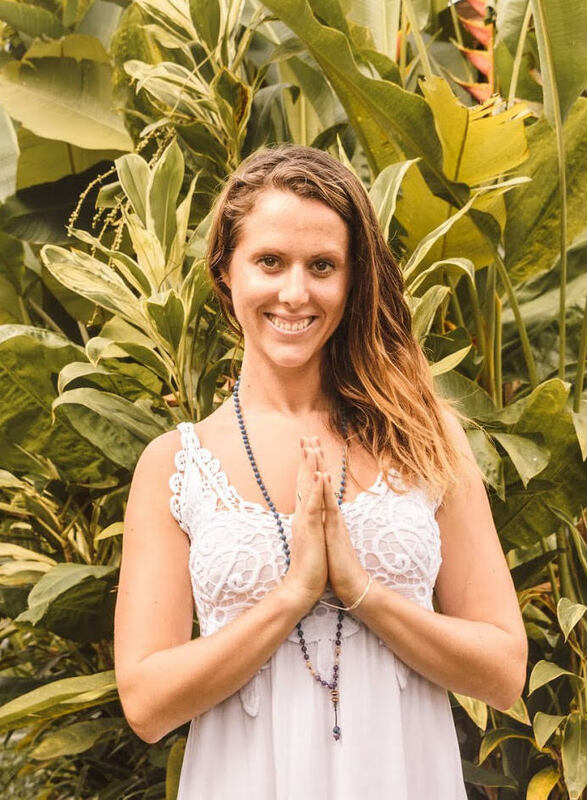 In Bali, Ella’s calling to a more holistic and healing approach to Yoga lead her to Kaya Yoga where she completed the 300 hours training in Therapeutic Yoga. Ella loves sharing meditation, chakra balancing meditation & Reiki Healing and when she’s not immersed in the Bali yoga world, you will find her enjoying a sunset on the beach with her bali dog and friends and a coconut in hand. 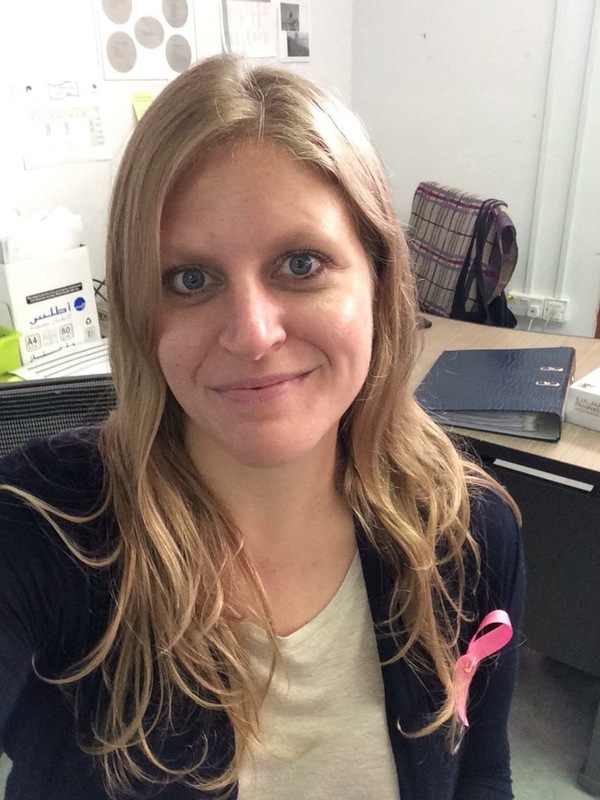 Kara studied international affairs and Arabic in Australia, and has worked both as a management consultant in Canberra, and as a policy analyst in the UAE. Kara has been practicing yoga for nearly ten years, and is passionate about supporting people’s healing and growth through yoga. She completed 300 hours of teacher training with Kaya Yoga Therapy in Dubai and Bali, and works mostly with private and semi-private clients. Kara loves travelling, camping in the desert, and cooking with friends.